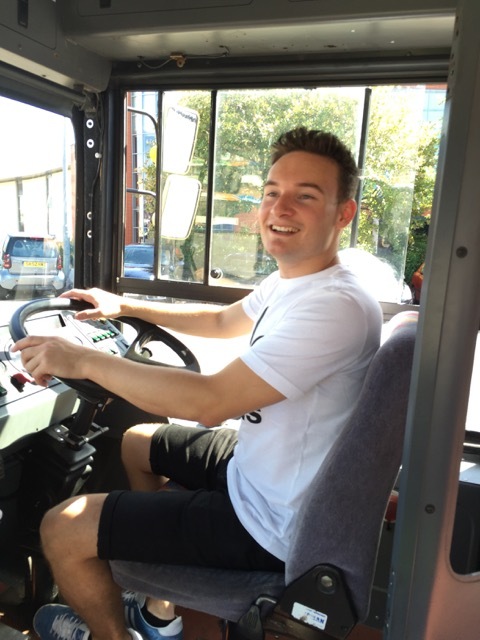 Our very own Ashley Jeary has been trying his hand at driving a bus! Radio Exe has teamed up with Stagecoach to show just what driving one of their buses is really like. 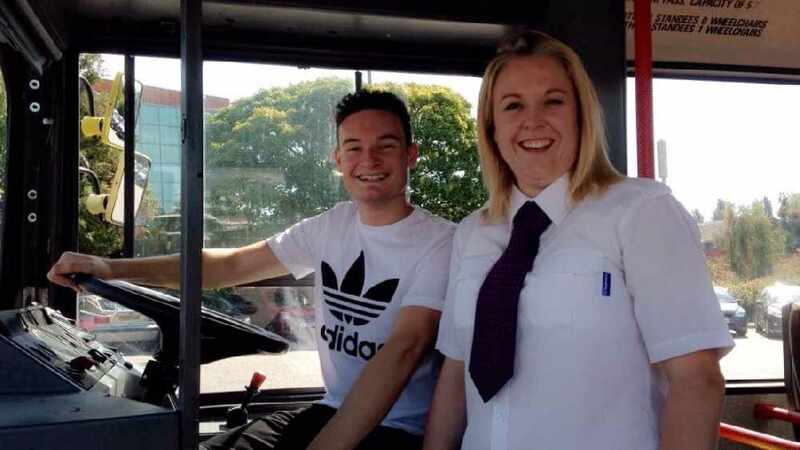 Ashley was handed the keys to their beloved ‘Tallulah’, and with the guidance of supervisor Aileen Yarwood, he successfully navigated his way around the lower level of Exeter bus station. Ashley brings Tallulah the bus to life, metaphorically at least. And he loves the motorised sliding door! Ensuring his passengers were holding on with a firm grip, Ashley gets the bus moving. He makes a left hand turn around a large parked double decker bus. Aileen was then taken by surprise as Ashley mistakenly tries out the brakes! Despite Ashley’s growing love for Tallulah, Aileen helped him reflect on the very real dangers of operating a large vehicle with other cars, pedestrians and cyclists sharing the road. The pair discussed the variation in routes that the drivers get to enjoy. All you need to be a driver for Stagecoach is a driver’s license with no more than six penalty points and experience in dealing with people is of course welcomed. 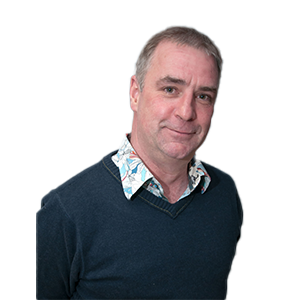 After a challenging yet rewarding week, Ashley reflects on his experience: “I was really nervous getting behind the wheel for the first time; however it’s amazing how quickly I got used to driving a vehicle of that size. It’s so much simpler than I thought it would be and Aileen really helped to steady my nerves."